This entry was tagged BERSANI, D'Alema, Grasso, LIBERI E UGUALI. Bookmark the permalink. This entry was tagged Boldrini, Grasso. Bookmark the permalink. 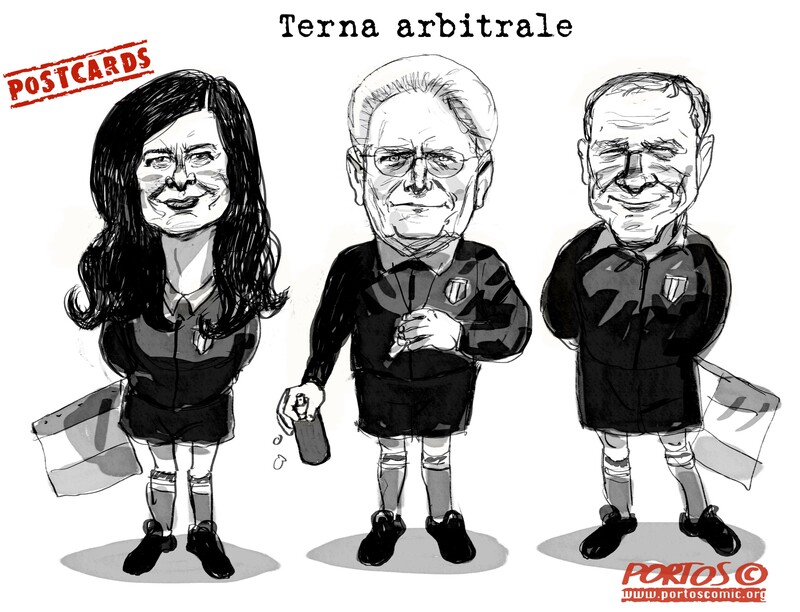 This entry was tagged Arbitro, Boldrini, Grasso, Mattarella, terna arbitrale. Bookmark the permalink. This entry was tagged Berlusconi, compravendita Senatori, De Gregorio, Grasso, Senato Parte Civile. Bookmark the permalink.